With the increasing number of software that communicates over the internet (VoIP softphones), such as Skype, Microsoft Lync, Skype for Business, etc, this is one of our most common questions we get from our customers. “do you have a headset that will work both with a desk phone and a computer?” The answer is YES! 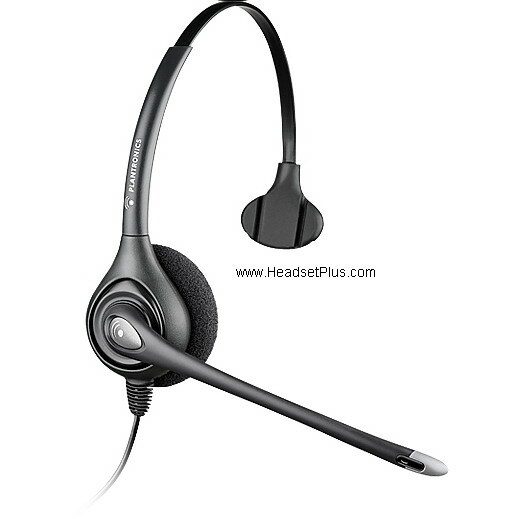 Here are few of our top rated dual connectivity headsets, both in the corded and wireless models. 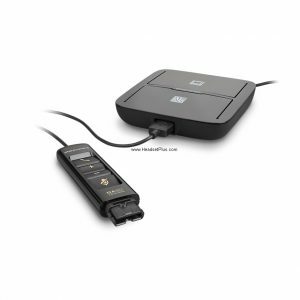 The Jabra Link 860 is an amplifier that can be attach and toggled back and forth between a PC and a desktop telephone. 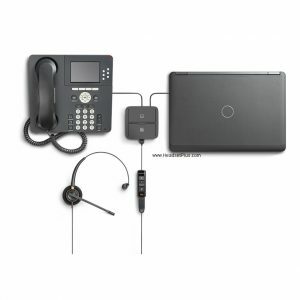 It comes with a USB cable that connects to a computer as wells an office phone. 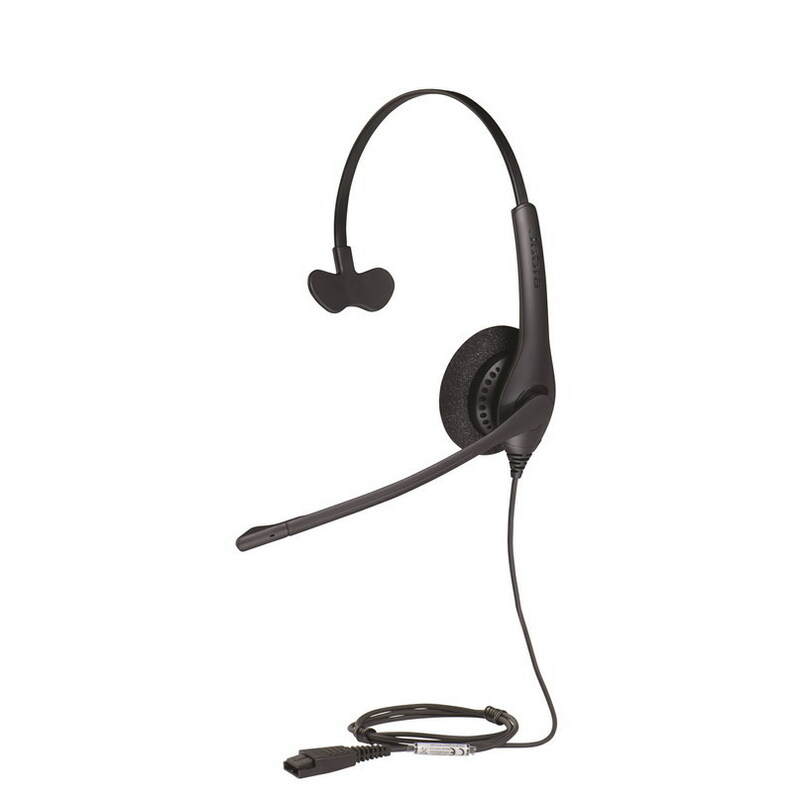 You can switch between and computer and deskphone by a flick of a switch on the Jabra Link 860, it’s that simple. This is Plantronics version. 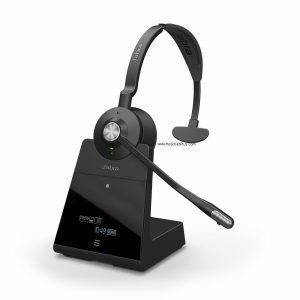 The Plantronics MDA480 provides a switch between PC computer and your desktop phone such as Cisco, Avaya, Polycom, etc. Compatible with all major desk office phone. 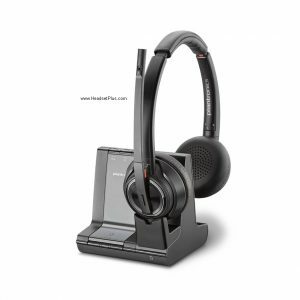 The MDA480 comes with a USB cable, a Plantronics DA80 USB Audio Processor with a Quick Disconnect (QD) connection to attach with any PLANTRONICS H-SERIES HEADSET. 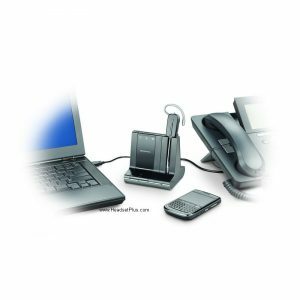 When attached to the PC, it’s compatible with most major soft phones from Microsoft, Avaya, and Cisco. 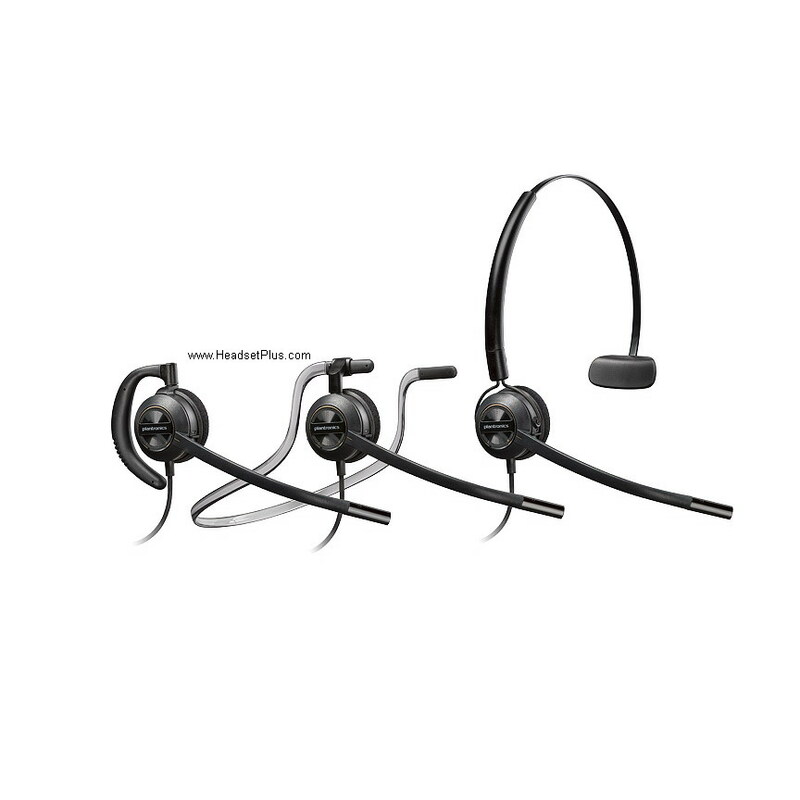 The Plantronics Savi W740 wireless headset is my favorite and the one I use in my office. It’s a “triple connectivity” wireless headset. 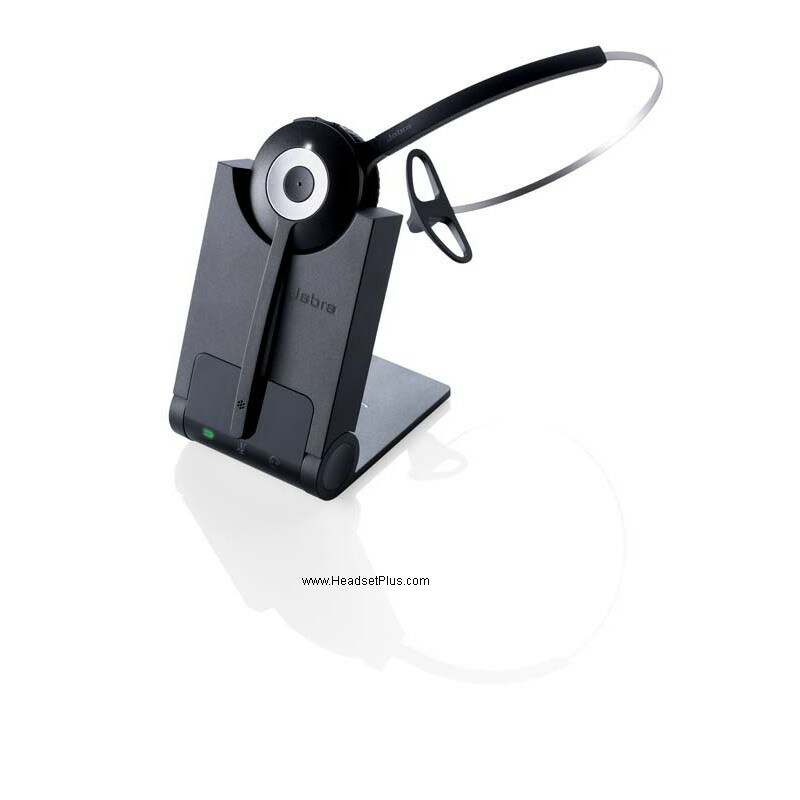 It not only attach to your desk phone, it can also attaches to your computer (via USB cable) and smartphone, like a Apple iPhone (via Bluetooth). 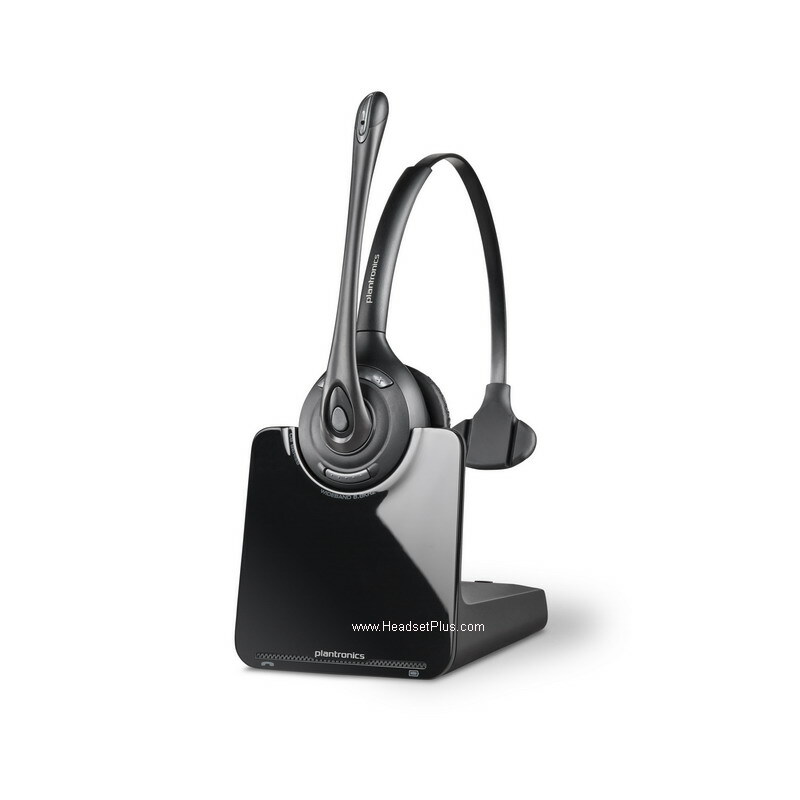 So when you’re in the office, you can use the same wireless headset for your deskphone, computer or cell phone – without having to switch headsets. The only catch is that you cannot take the wireless headset with you and use it in your car. The wireless headset itself is not Bluetooth. the Bluetooth signal comes from the base of the Savi W740, not the headset. Also, you must leave your cell phone near the base for the wireless headset to work (Bluetooth only has a 30ft range). It can be customized for different ring tones so when your phone (deskphone, softphone, or cell phone) rings, so when the phone rings, you know which one is ringing when you’re away from your desk. 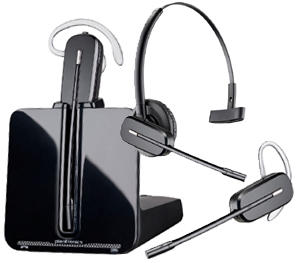 In addition, you can also record your telephone calls with the Plantronics Savi series wireless headset. 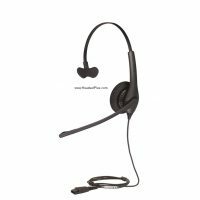 See our Blog HERE about wireless headset recording. 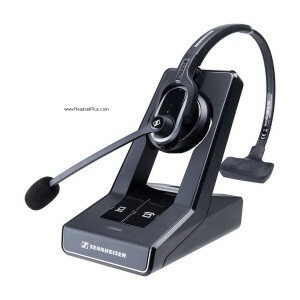 Sennheiser is a new comer in the office headset industry compare to Plantronics 50 years, Jabra (GN Netcom) 30 years. Sennheiser mainly known for their music headphones. 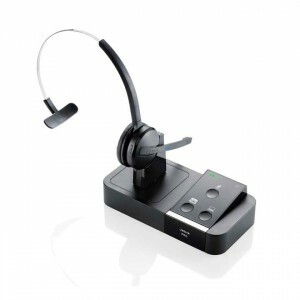 Despite being new in the industry, the SD-Pro1 is a good quality affordable headset that provide dual connectivity to both deskphone and computer via the USB port. 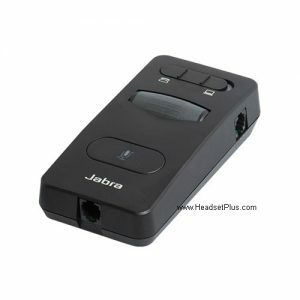 Similar with the Jabra, it offers up to 400ft of range, 12 hours talk time. and a quality noise canceling microphone.